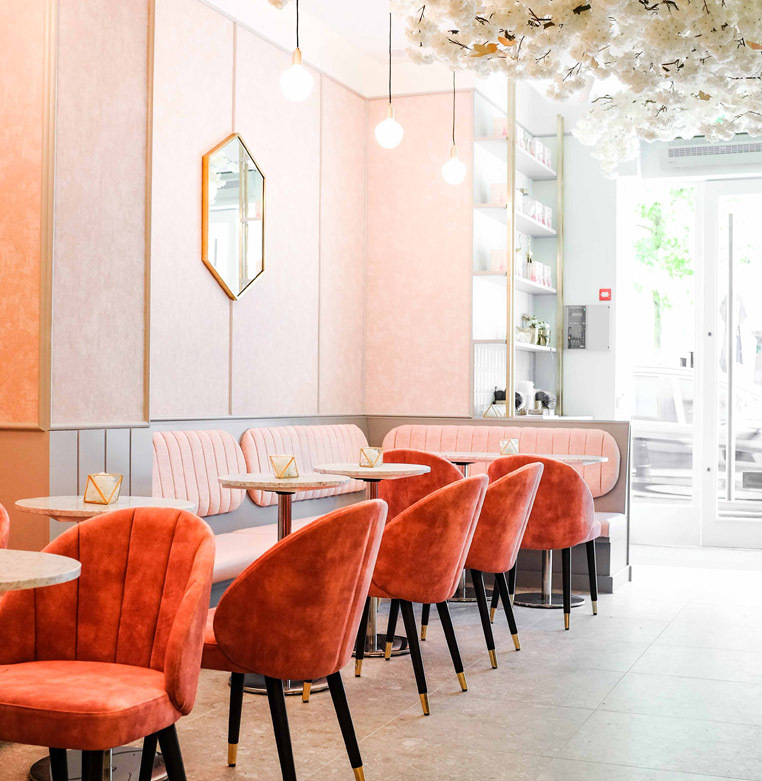 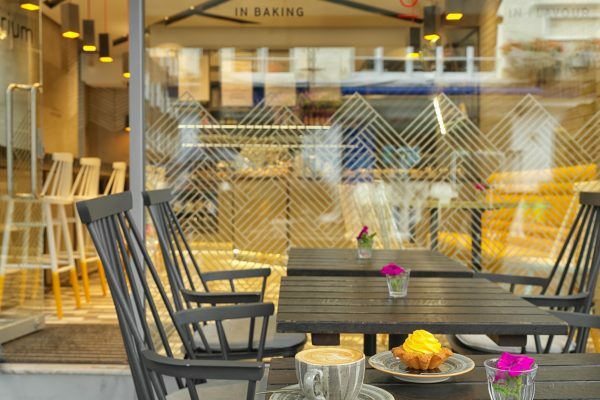 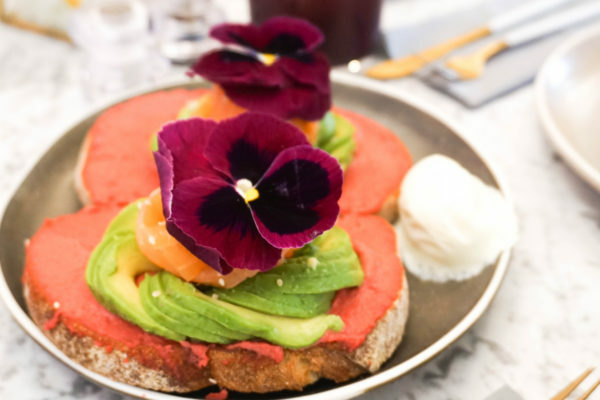 Feya is an elegant and contemporary café in the heart of Marylebone and is thoughtfully designed with marble, florals, and a stunning cherry blossom tree with brass butterflies. 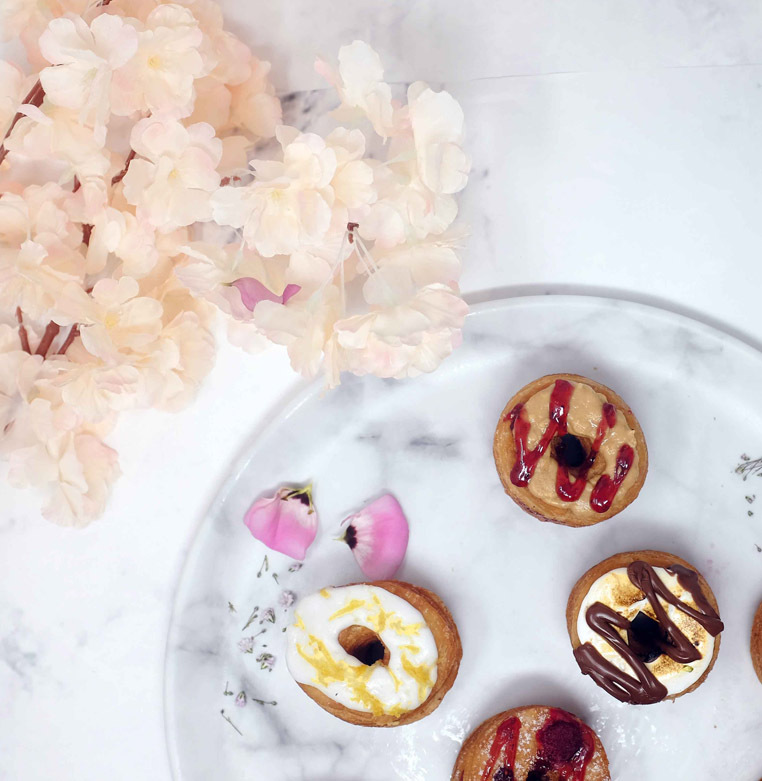 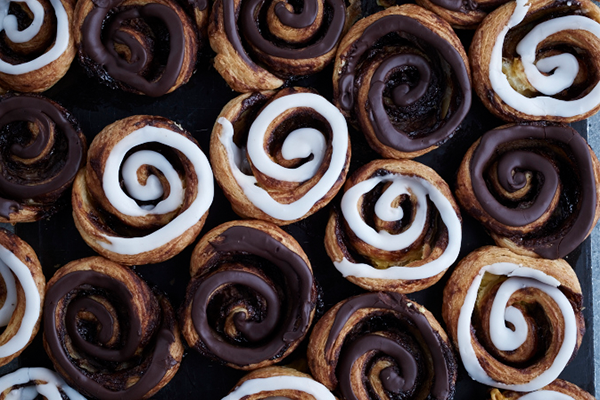 Hef Zahra Khan (A graduate of Gordon Ramsay’s Tante Marie Culinary Academy) brings together her lifelong passion for baking and her love for art. 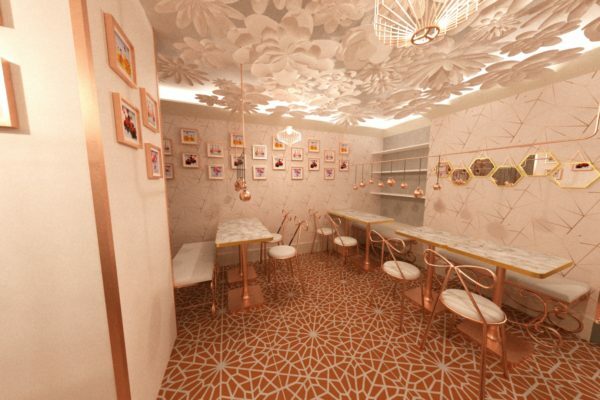 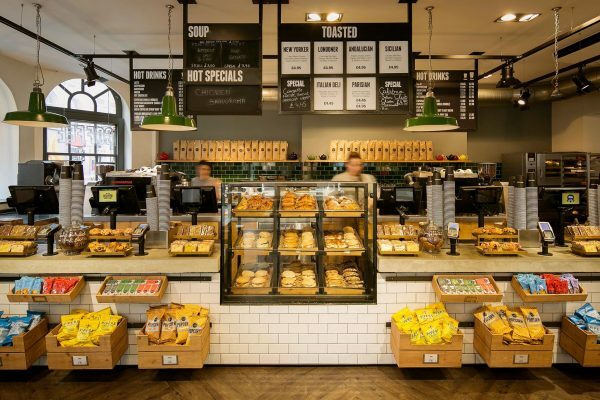 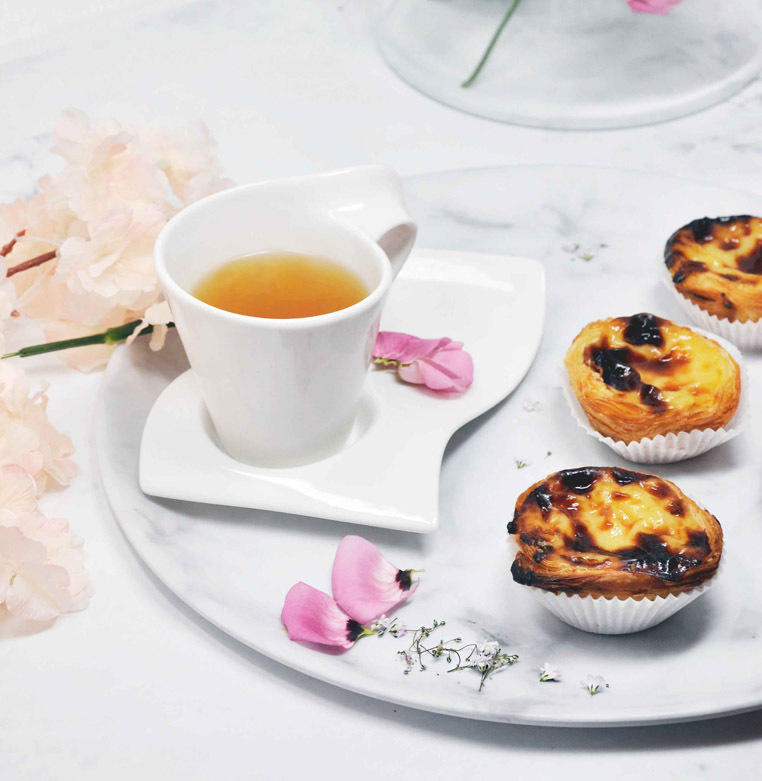 Her thoughtfully designed menu will offer a selection of salads, sandwiches, cakes , patisserie and beverages. 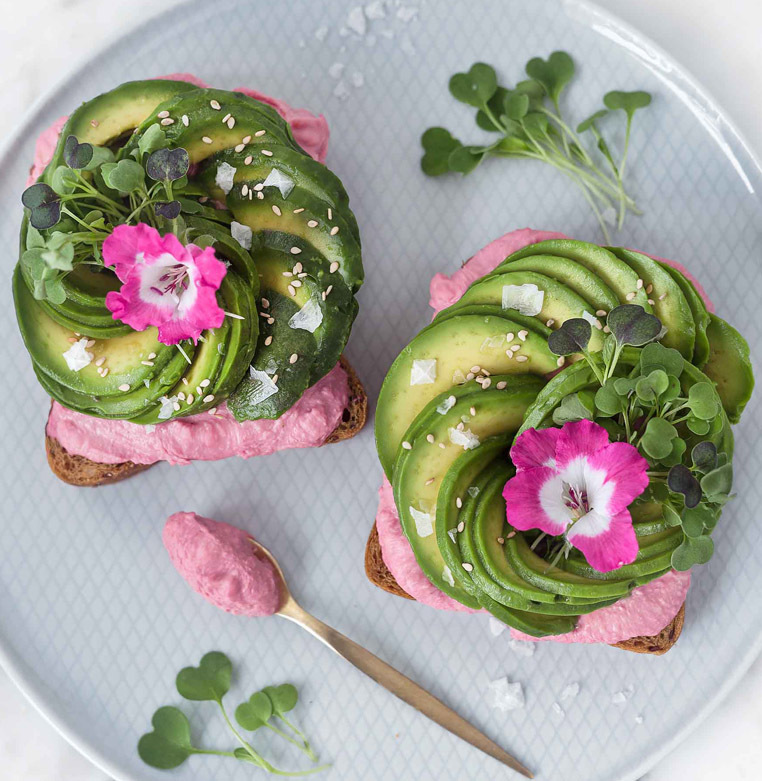 The breakfast menu is designed by Finnish award-winning blogger and cook book author, Virpi Mikkonen, whose Instagram page ‘Vanelja’is known for promoting gluten-free, vegan and clean eating. 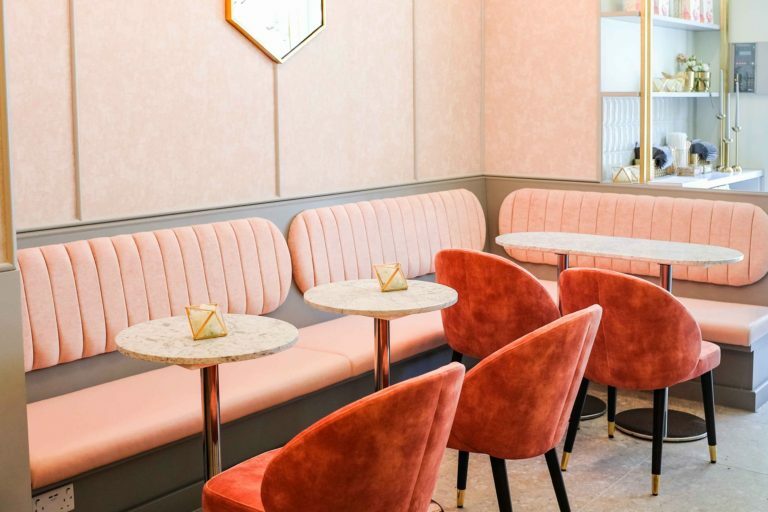 Sitting just around the corner from Selfridges and St Christopher’s Place, a stylish and beautifully designed destination awaits.